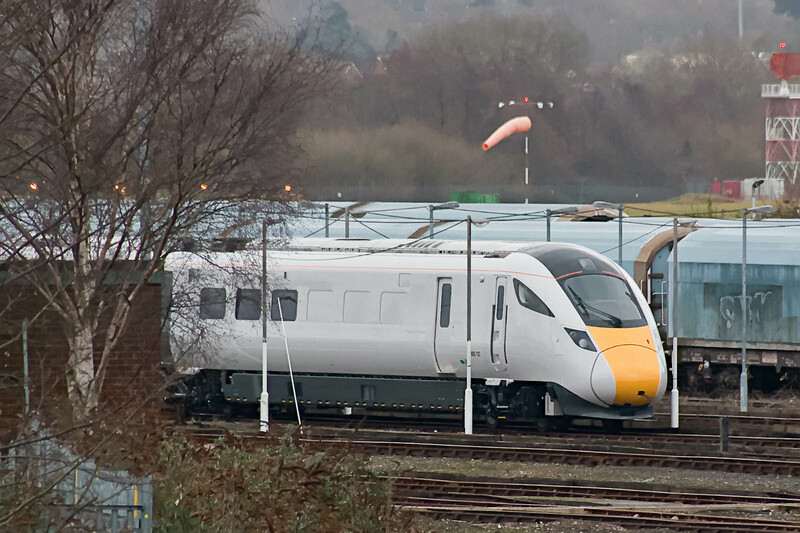 LNER 800102, which arrived at Eastleigh on 22nd December, has been moved closer to the airport - is it now ready for collection? In an order which is uncertain, there are 800104, 800106 and 800108, with 442405 to the right. 800102 is further off to the right. D1944 (47501) CRAFTSMAN outside at the works. Is it now ready for return to Crewe? A path on Friday 25th was not used. 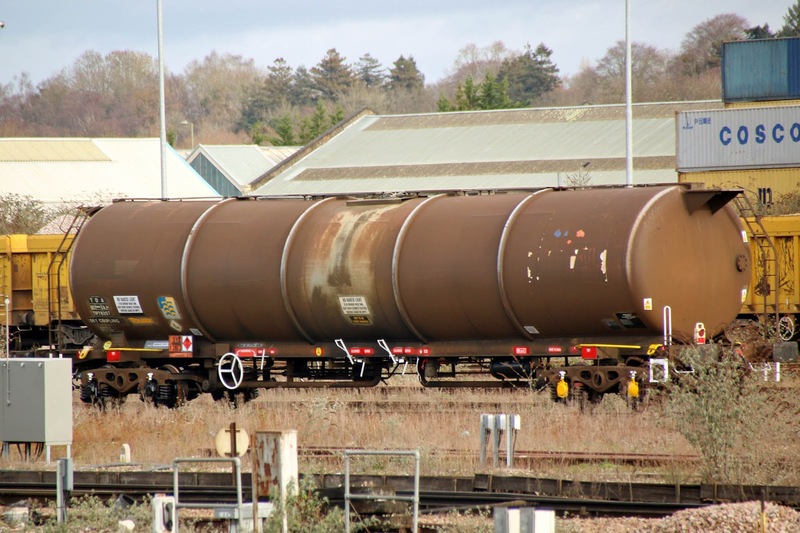 TIP 78207 is a TDA built by Marley Industrie in the 1991 period. 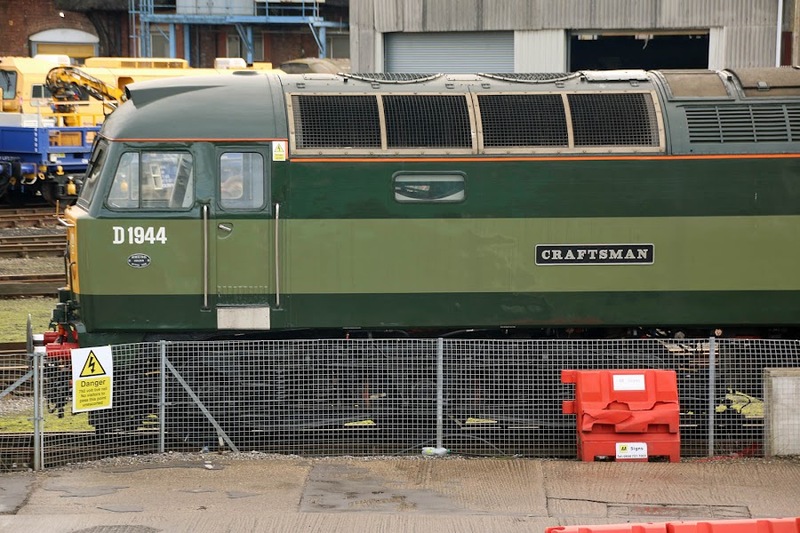 It arrived into East Yard on 15th September, moved onto the works on 26th, where attention appears to have been completed to the bogies, now sporting freshly painted springs. BSO 9494 in the works scrapping area is no longer visible from Campbell Road ?? ?